"Vimala Rowe is sensational." The Arts Desk. 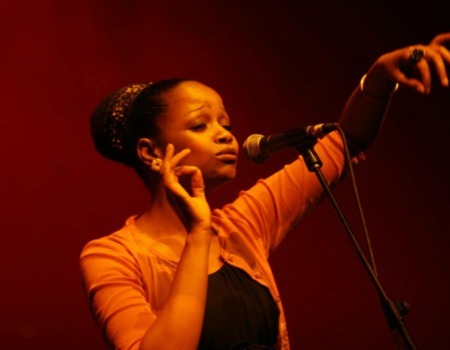 Singer-song writer Vimala Rowe has performed with such luminaries as Bobby Wellins, John Etheridge and Nathaniel Facey. Her musical influences include jazz, soul and an eclectic mix of world music. Her mix of jazz sophistication and swing, soulful passion with a hint of Indian exoticism make her life performances enthralling.